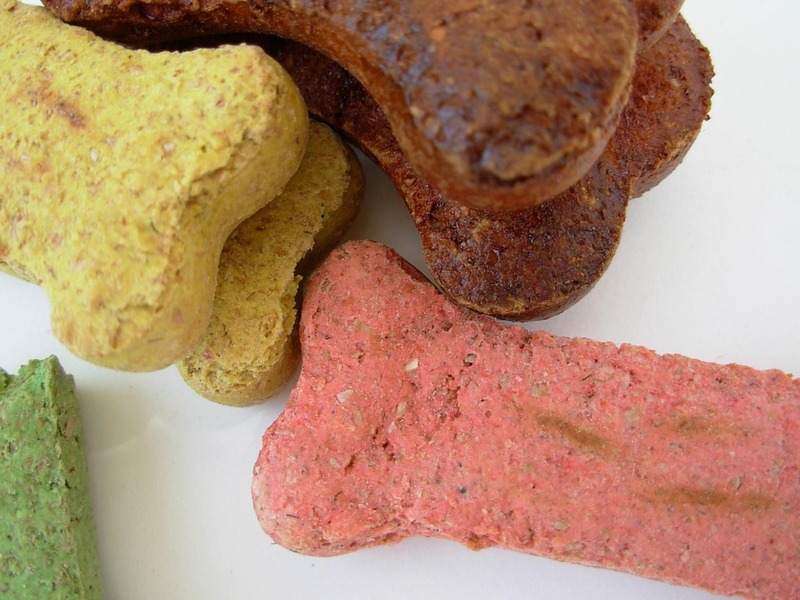 CHICAGO (CN) – Dog lovers cannot sue Sergeant’s Pet Care over claims that its Pur Luv dog treats are dangerous and potentially deadly because determining if the treats are unsafe will require a “dog-by-dog” investigation, a federal judge ruled. Dog owners sued Sergeant’s Pet Care Products in 2013, claiming that the company’s Pur Luv treats can leave indigestible “rock-hard chunks” inside a dog that can lead to injury or death. “The treats can cause serious injury, illness, and even death in dogs. Specifically, certain parts of the treat tend not to dissolve or otherwise break down after dogs ingest them, but instead persist as rock-hard chunks which can cause bowel obstructions and other serious injuries,” according to the complaint. The dog owners sought a full refund of the purchase price of all Pur Luv treats purchased by consumers since the product came on the market in 2010. But U.S. District Judge Sara Ellis in Chicago denied class certification Wednesday, ruling that each dog owner will have to individually prove the treats are harmful. “Plaintiffs’ own expert was unwilling to categorically say that the Pur Luv Treats are unsafe,” Ellis said, as the expert emphasized that the digestibility of the treats could vary dramatically from dog to dog. “The level of uncertainty in Dr. [Kelly] Swanson’s report, combined with his opinion during the deposition that safety associated with digestibility requires a dog-by-dog analysis, makes it clear that plaintiffs cannot carry their burden based on common evidence alone,” the judge continued. The lead plaintiffs’ varied experiences support this finding, Ellis said. Of the four lead plaintiffs, only three took their dogs to the vet when they were ill, and none of the vets conclusively determined that the treat caused the dogs to become sick.